Spain has announced it will begin to pull out police reinforcements sent to Catalonia ahead of the region's contested October independence vote. As many as 10,000 additional officers are thought to have been deployed. The Spanish government on Tuesday announced that it had begun pulling out police reinforcements from Catalonia, almost three months after they were sent to halt an independence referendum that the Constitutional Court had declared illegal. Spain's Interior Ministry and the Spanish police union said the withdrawal should be completed by Saturday. Madrid deployed thousands of additional officers from Spain's National Police and Guardia Civil to Catalonia in September, just as the northeastern region was preparing to vote in a contested independence referendum. The vote on October 1 was subsequently marred by scenes of violence , as police used batons and rubber bullet to try and force voters away from the polling booths. At least 92 people were injured in the clashes, while Catalan authorities claimed at the time that as many as 900 people needed hospital and medical attention on the day of the vote. Although Spanish Prime Minister Mariano Rajoy's government never placed an exact figure on the number of additional officers sent to Catalonia, most media estimated it to be between 4,000 and 6,000. However, Spain's top-selling daily, El Pais, put the figure at around 10,000. The crackdown prompted Catalan separatists to dub the Spanish police reinforcements as an "occupying force." Despite the numbers of police and their often brutal interventions, the referendum still saw millions of Catalonians cast their ballot, giving the separatist vote a substantial majority. The vote, however, led Rajoy to sack Catalan President Carles Puigdemont, dissolve the Barcelona-based government and impose direct rule from Madrid. 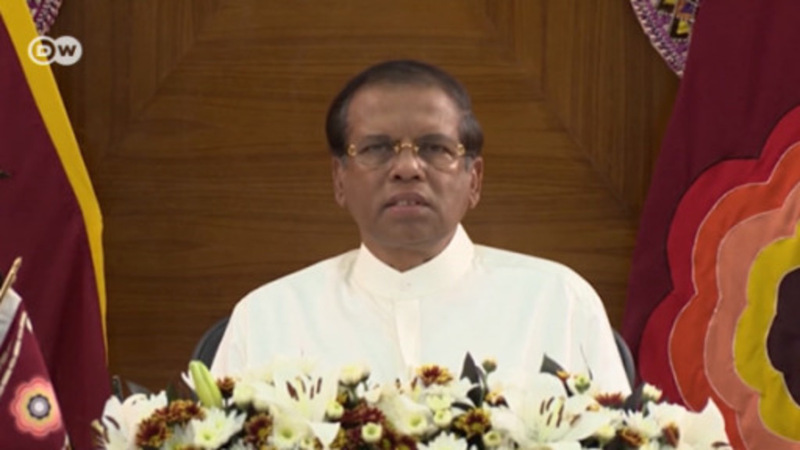 The prime minister also called for early elections, which took place last week. The separatist parties once again maintained their majority and are expected to form a new government.